OF all the commitments he has made in 17 years in State Parliament, one of the most important to Mandurah MLA David Templeman was his election promise of $1 million over four years to Mandurah’s Allambee Counselling. That promise became reality when representatives of a range of organisations packed out the meeting room of Lotteries House to celebrate the new Peel Family and Domestic Counselling Service. Mr Templeman said Allambee’s 26-year journey had often been a tortured one of begging and borrowing to meet the increasing demands of domestic violence. 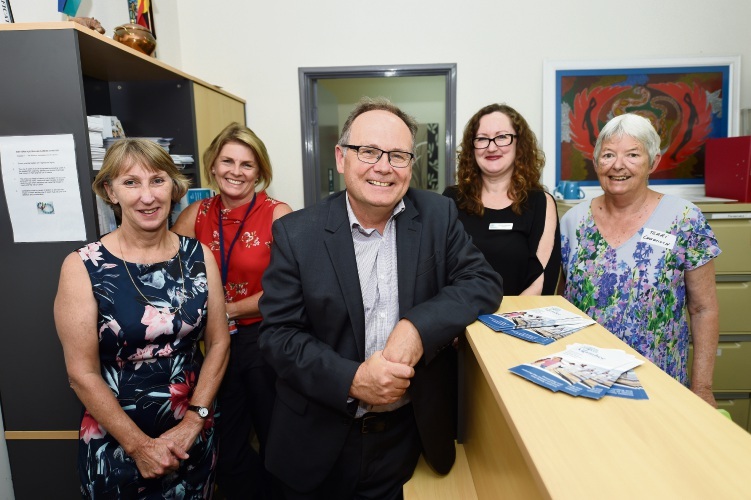 “This funding has allowed the service to be delivered free to families and children in Mandurah and Peel and has created new counselling jobs in Mandurah.